OCTPOWRIMO TIME… GO SIGN UP! To hopefully find me more present, right here. 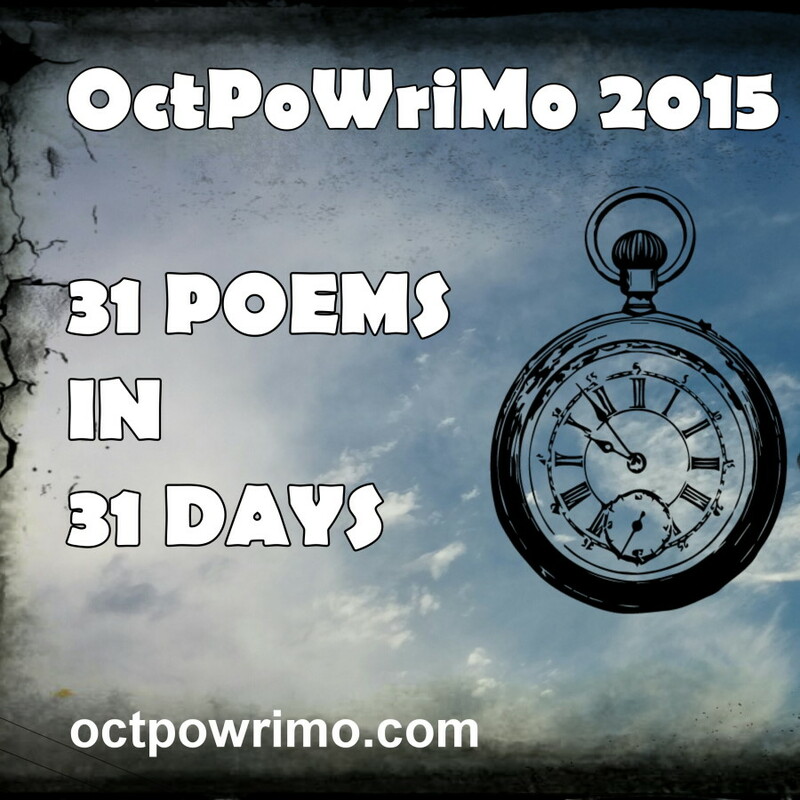 3 MORE DAYS TO OCTPOWRIMO!! !